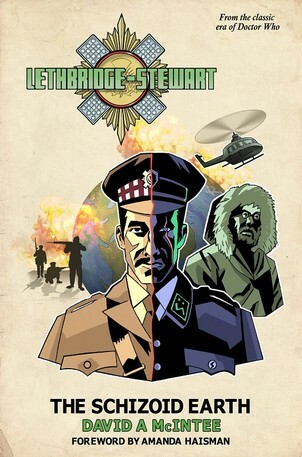 Lethbridge-Stewart was supposed to be in the mountains of the east, but things didn't quite go according to plan. On the eve of war, something appeared in the sky; a presence that blotted out the moon. Now it has returned, and no battle plan can survive first contact with this enemy. 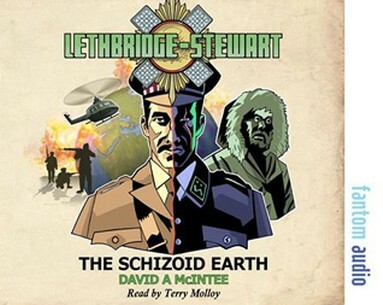 David has also penned several audio plays, and also contributed to various magazines. A martial artist when not writing (he thought it said "marital arts" and signed up), he is the epitome of the Romantic writer, in that he spends most of his time as an unremitting debtor who duels with swords.